At BirthdayPartyMagic.ca, we offer the finest in Birthday Party Entertainment. From small house parties to large venue events, we can provide you with the perfect entertainment every time. 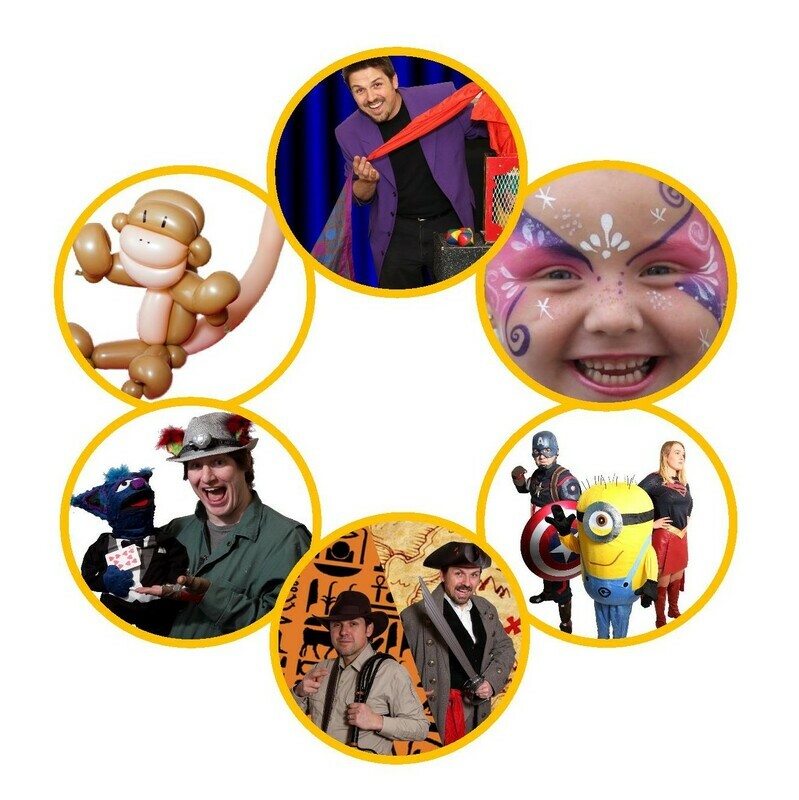 Located in Ottawa, we service all of Eastern Ontario and Western Quebec with professional entertainment for children. This May, we will be launching our newest entertainment service for the older kids… The adventure/escape parties. Picture the thrilling puzzle of an escape room coupled with fun physical challenges to give the kids an experience like no other. These adventure/escapes will offer 2 different themes: “Raiders of the Lost Temple” featuring Montana Smith, and “Pirate Quest” featuring Cap’n Quick. Watch for more themes in the future. For more details, click here.